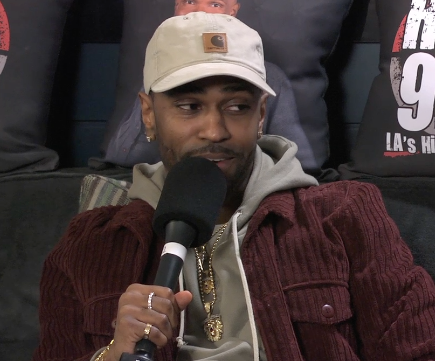 Big Sean discussed his yet-untitled, fourth studio album during an interview with Natalia Perez at Real 92.3’s “Real Birthday Bash” this past Sunday (February 28). “What’s going on in Flint is tragic,” Big Sean said. “It’s not a natural disaster, though. It needs to be some blame placed on the people who deserve it. But we’re stepping in and doing what we can. Our goal was to raise $50,000 [and] now we’ve almost raised $100,000.